Colorful gemstones preferred for a unique engagement ring. Here’s a question for ya: What makes a diamond unique? Sure there is a lot of detail if you are into the 4Cs of a diamond (read my thoughts here), but seriously…there is not much variation to the eye, diamonds are all icy crystal and glittery in appearance. But colors abound in gemstones with various intensities, hues, brilliance and character. Colorful gemstones preferred for a unique engagement ring. 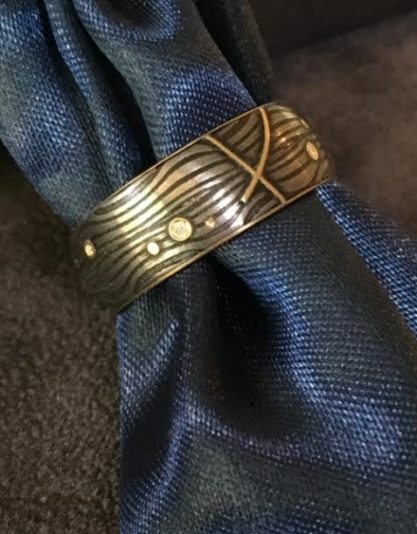 In my world of custom made ring design, it is all about being unique. 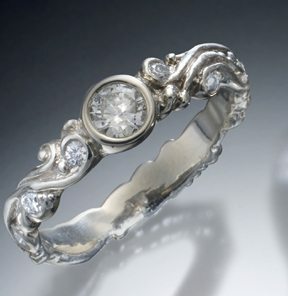 A ring should reflect the person you are, your spirit, your senses, your soul. After all you are unique, unusual, uncommon…just you, you, you. Yes, a diamond is traditional but how about creating a custom ring with one or more colors? A colorful gemstone will always bring a smile every moment of every day. It says “This is so me.” It will always be coveted by friends and colleagues because it is so unusual. With gemstones, thousands of colors and designs will blow your mind. Personally, I love color. Talk about unique! While we often think of gemstone colors being consistent and saturated-blue, green, red-but in reality there are infinite ranges of color variations in the gemstone itself. In the major gemstones such as sapphires, emeralds and rubies there is amazing mesmerizing variation. With a broader listing of gemstones, there are thousands of variations in color from one moment to another, generally based on the surrounding lighting. Then…think of alexandrite, diaspore, even opal where the color changing is amazing. 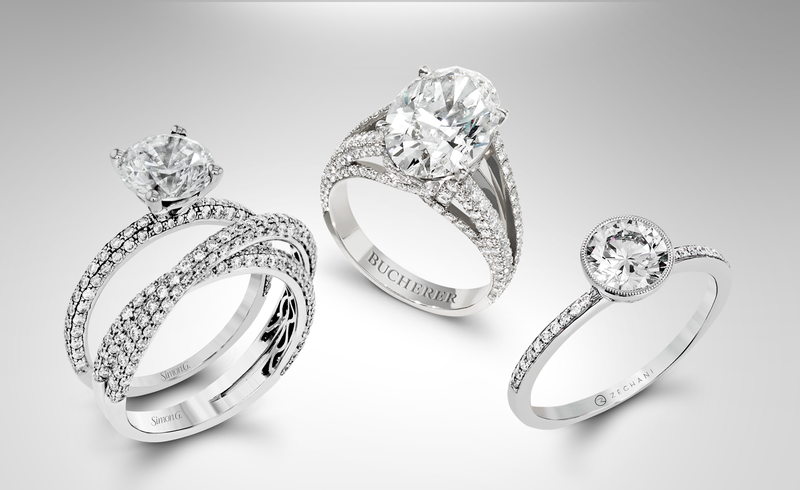 Whether the color is the center stone or the accent stones, you have a ring that is totally unique, totally you. Most often, the use of color reflects a person’s preference toward their favorite spectrum of light such as blue, purple, red, yellow, purple and so on. Choose unique…choose color. We will work with you to select imaginative and colorful gemstones that provide the identity you want. Designs are infinite and breathtaking from simple high set gems to lavish styles that can combine diamonds for a special brilliance.